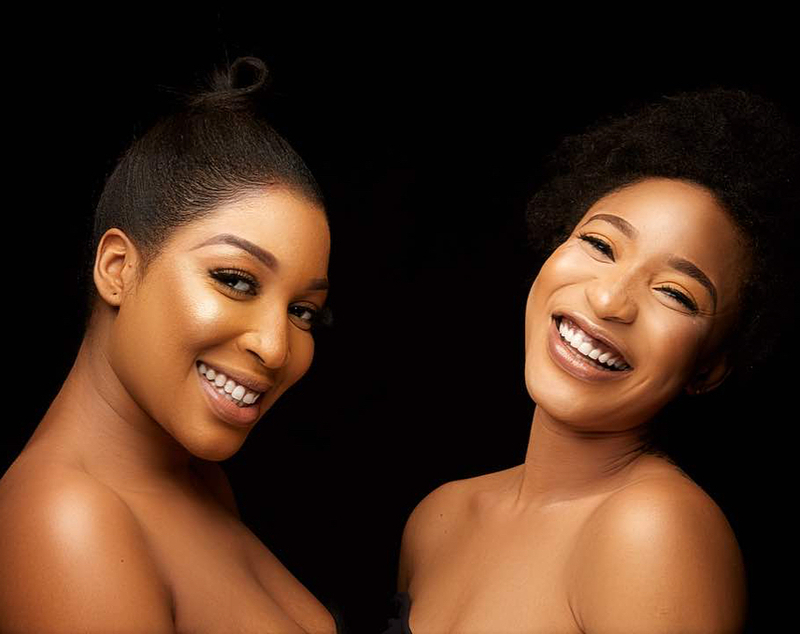 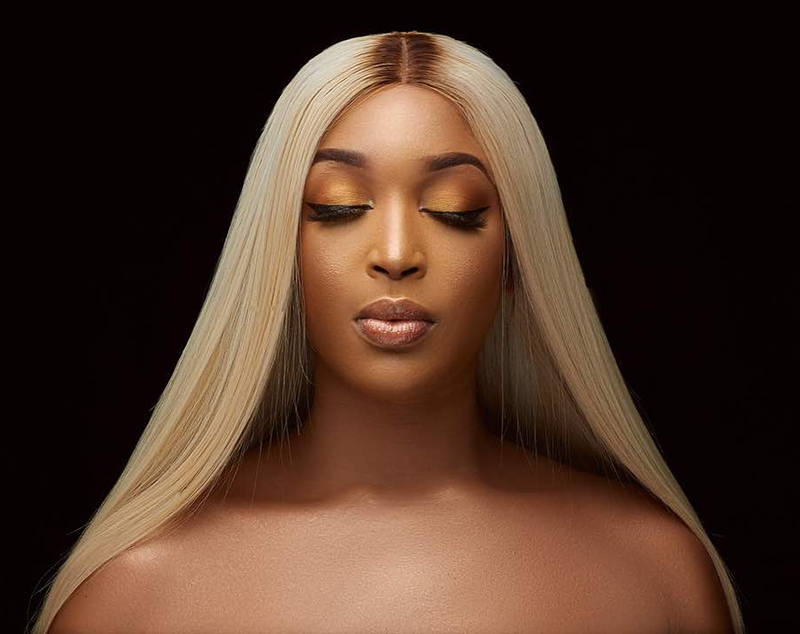 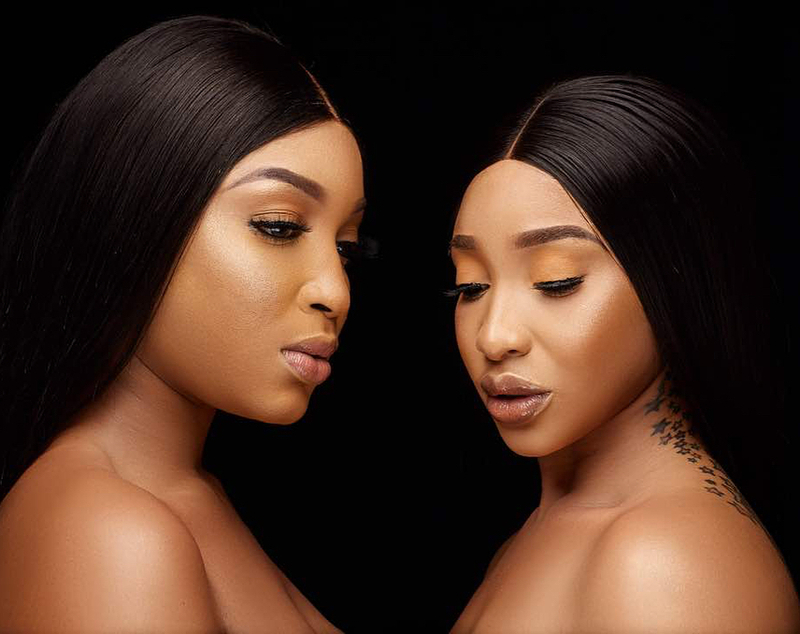 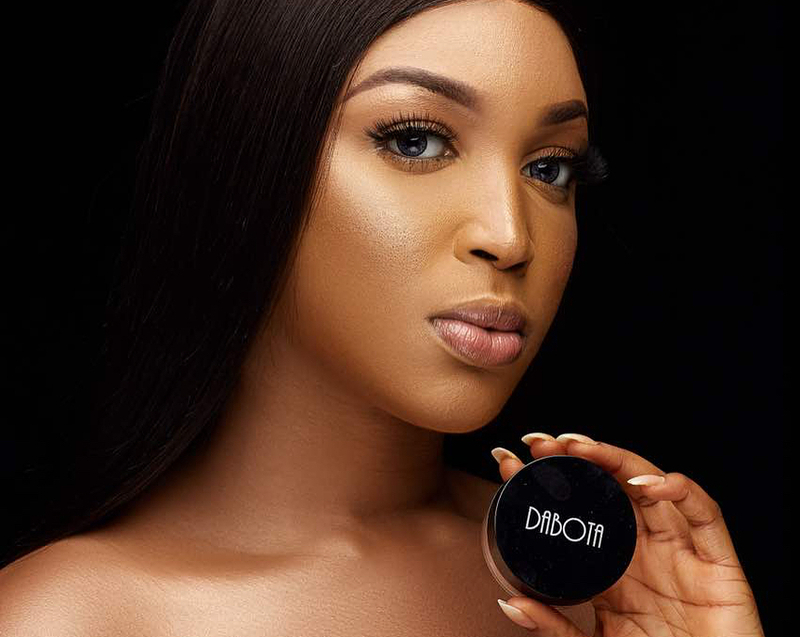 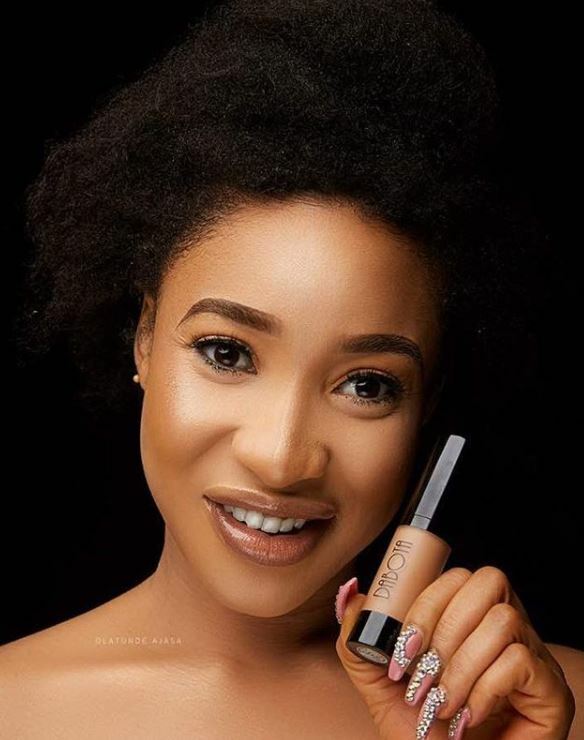 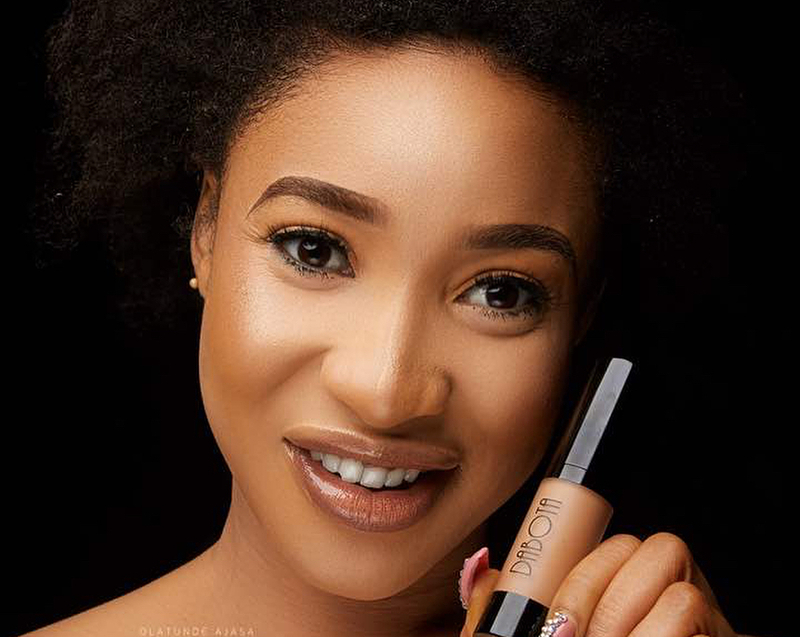 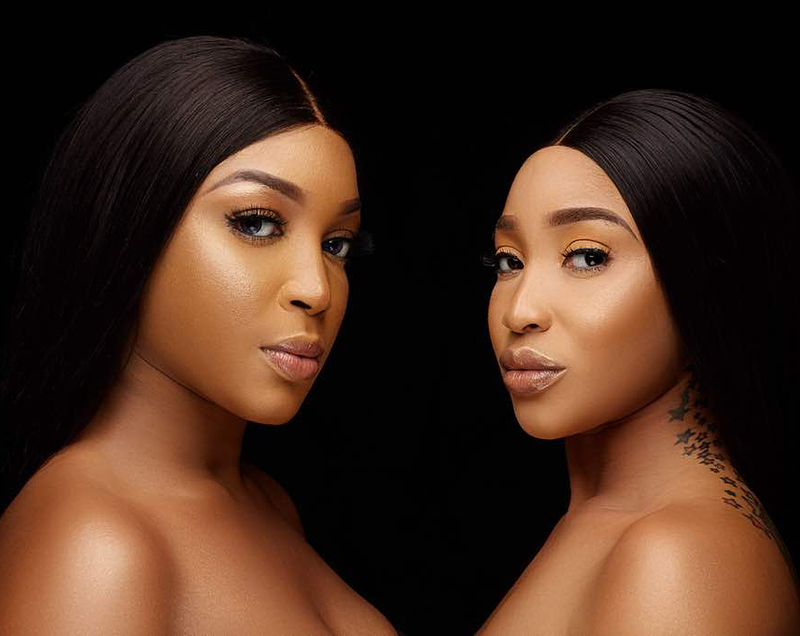 Tonto Dikeh has teamed up with ex-beauty queen, Dabota Lawson to launch her make-up brand known as "The Dabota Cosmetics Spring" which is about to touch down Nigerian market big. 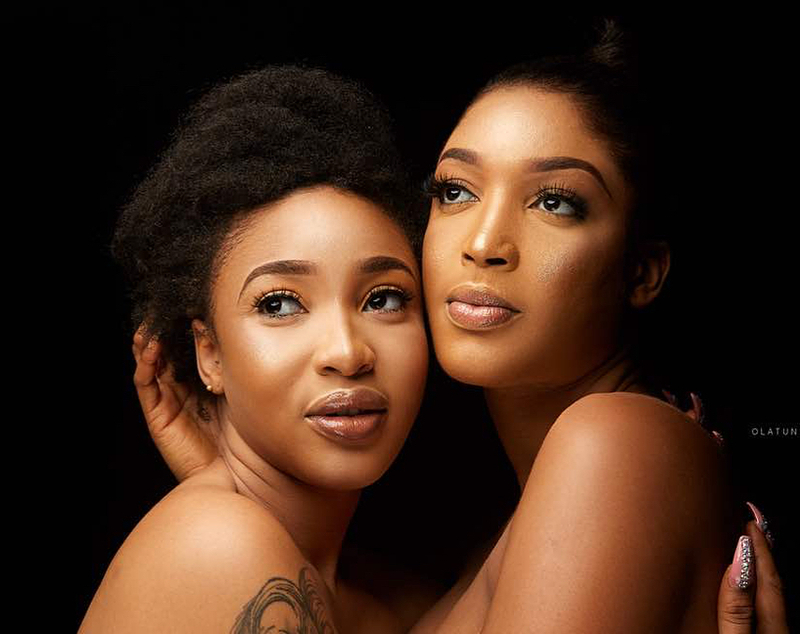 Both celebrities showcased their body with social media users locked in arguments about who has the most flawless skin between the duo. 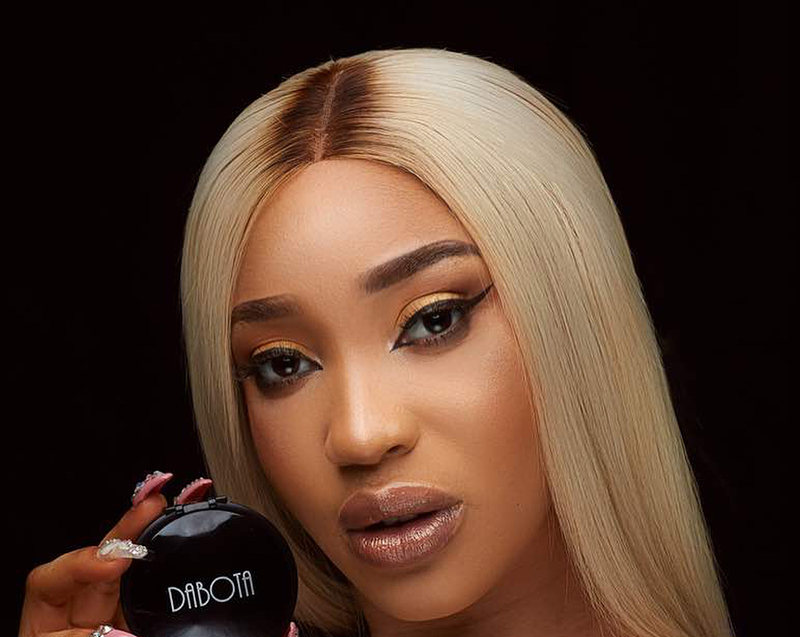 Dabota lawson has been described as a beauty entrepreneur whose marriage to a brief Nigerian billionaire reportedly crashed. 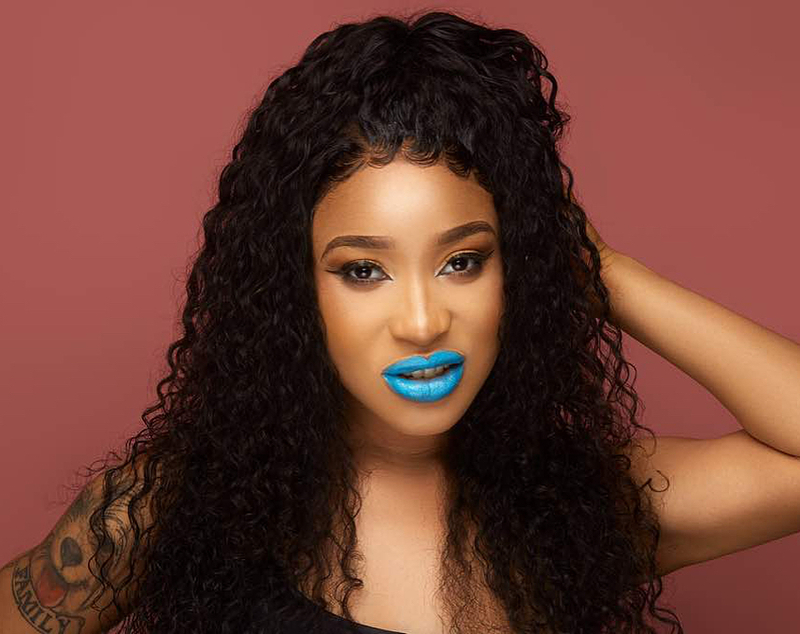 Tonto Dikeh's plastic on the other hand appears to have paid off as the controversial actress and philantropist now looks younger than her age.